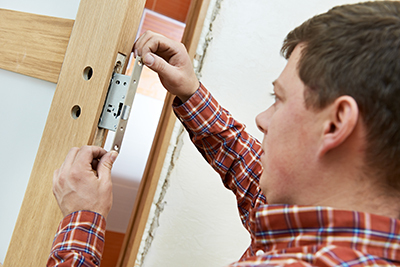 Whether it's your first time hearing about locksmith services or you just need to clarify something, these questions and answers can be useful. Find out more about master keys and what the practice cylinders are. Also learn how to deal with transponder key issues. Are there any advantages to acquiring a master key? With the use of a master key, you only have one key that has the capability of opening every door in your home. This reduces the need to have a lot of keys which may turn out to be confusing and mixed up at times. 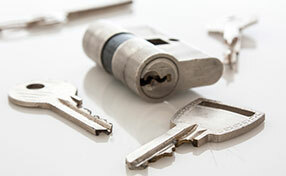 Locksmith Solana Beach experts, master keying can also be done to have two unique keys open just one lock. Locksmiths, especially new ones use practice cylinders to practice lock picking. These are good tools to invest in as they would enable new locksmiths in training to practice opening different locks without damaging them. Techniques can be practiced with the use of this tool without the locksmith worrying about incurring additional costs if a lock gets damaged. Practice cylinders are available in different sizes. Why doesn't my transponder key unlock the door? The transponder key is actually a tiny computer that communicates with the modern, electronic system of your car. This system is rather sensitive and complex. 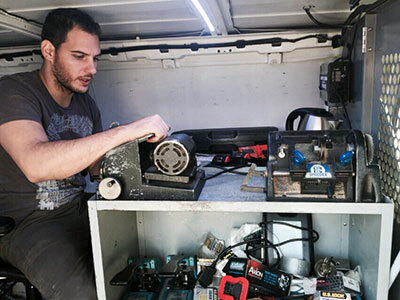 If it jams, it won't unlock the doors and you might need to disconnect the battery for a few minutes or get the assistance of our experts in Solana Beach. Is having the locks rekeyed and replaced, the same thing? Having the locks replaced and rekeyed does not have the same gravity. They both reinforce security but it's different to have the entire lock mechanism replaced and not just its configuration. With the new lock, you know that all parts are durable. What is a duplicate key? A duplicate key is an exact copy of the original key with the same codes and pins. In cases where you have lost your key or there are several members of the family going home at different intervals, our professionals recommend getting a duplicate key.